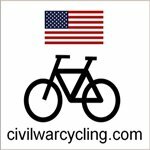 On July 1, 1863, the Union 1st and 11th Corps battle lines collapsed. Union soldiers retreated through the town of Gettysburg to high ground south of town, known as Cemetery Hill, where Gen. Oliver O. Howard had positioned artillery earlier in the day. Among the men who provided covering fire for the retreat was Sgt. Amos Humiston of the 154th New York Infantry. Humiston was part of Col. Charles Coster’s Brigade (in the 2nd Division, 11th Corps). 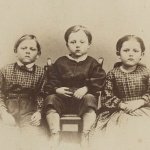 He died in the streets of Gettysburg, near the modern-day fire department at a railroad crossing, and was found by a local girl who removed from his hands an ambrotype portrait of three young children. 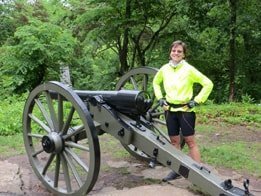 After a national search to identify the dead solider, Humiston’s wife, Philinda, learned that she was widowed and that her children — Frank, Frederick, and Alice — were now fatherless. Soldiers’ National Cemetery is the burial place of over 3,600 Union soldiers who died from wounds sustained at the Battle of Gettysburg. I had read that Sgt. Amos Humiston was buried in NY Plot B-14. One would think that that is more than enough information to find his grave in the cemetery. After all, there is a cemetery map at the entrance of the cemetery that shows the locations of each state’s graves. It was not hard to find the New York section. But it was very time consuming to find B-14. Honestly, I cannot really say that on my first visit to Humiston’s grave that I actually found B-14. I walked up and down almost every row (sometimes doubling-back) until I found a stone with this unusually clear marking: “SERGT A. HUMISTON. CO. C. REGT. 154.” Most stones are more cryptic and may not even have a name. James M. Cole and Rev. Roy E. Frampton, Lincoln and the Human Interest Stories of the Gettysburg National Cemetery (Hanover, PA: The Sheridan Press, 1995). If you want clear, step-by-step instructions for finding a gravestone — given a plot number — at Soldiers’ National Cemetery, you are in luck! I wrote an article on this very topic. 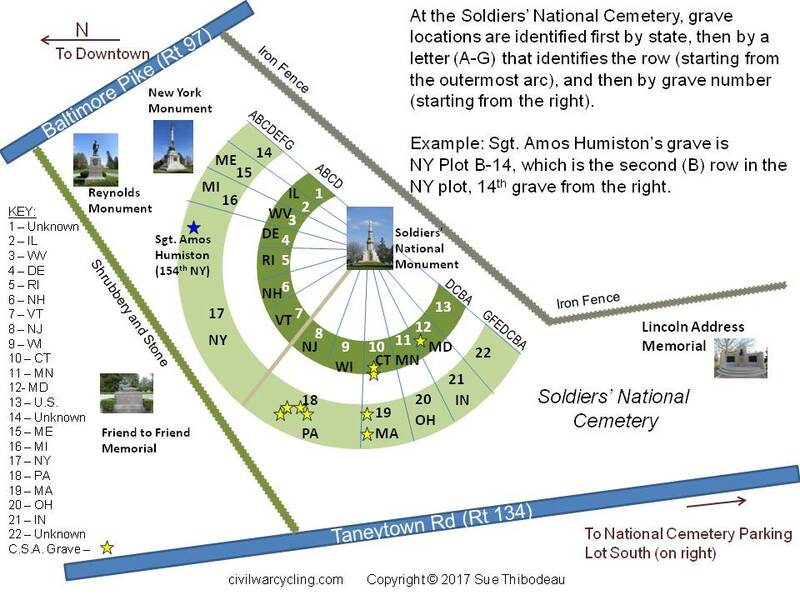 Using “NY Plot B-14” as an example, the article explains how to locate the state section, the row, and the grave marker. We will find the grave of Amos Humiston in Soldiers National Cemetery. Please see “How to Find Graves in Soldiers National Cemetery,” or click on the following map. 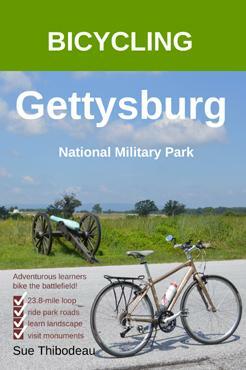 This entry was posted in Gettysburg, U.S. Civil War Cemeteries. Bookmark the permalink.